There are currently no reviews for Tiny Timms Tattoos & Bdy Prcng. Be the first to review Tiny Timms Tattoos & Bdy Prcng! Tiny Timms Tattoos & Bdy Prcng is located at 1395 atwood ave in Johnston, RI. Tiny Timms Tattoos & Bdy Prcng is listed as a Single Location. There are currently 2-4 employees at Tiny Timms Tattoos & Bdy Prcng. Our records show Darcel Redman, owner currently employed at Tiny Timms Tattoos & Bdy Prcng. 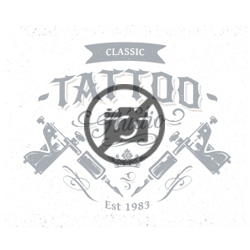 Tiny Timms Tattoos & Bdy Prcng was established in 2010.